The Edge of the Universe Printing Press are excited to announce that we’ve won level 2 funding from O2 Think Big. We’re using this money to fund a project called We Can Be Heroes, which will see us team up with youth groups and organisations to help them each design, print and distribute their own magazine. Each group’s magazine will be themed around the idea of heroes: personal role models, local leaders, and people whose lives and careers the group aspire to. The Edge of the Universe team will help the youth group members to arrange and conduct interviews with their role models, which will be included in their magazine alongside pages about people’s personal heroes. All the young people taking part will be given the equipment and skills they need to write, draw, doodle and screen print their own pages for the magazine. 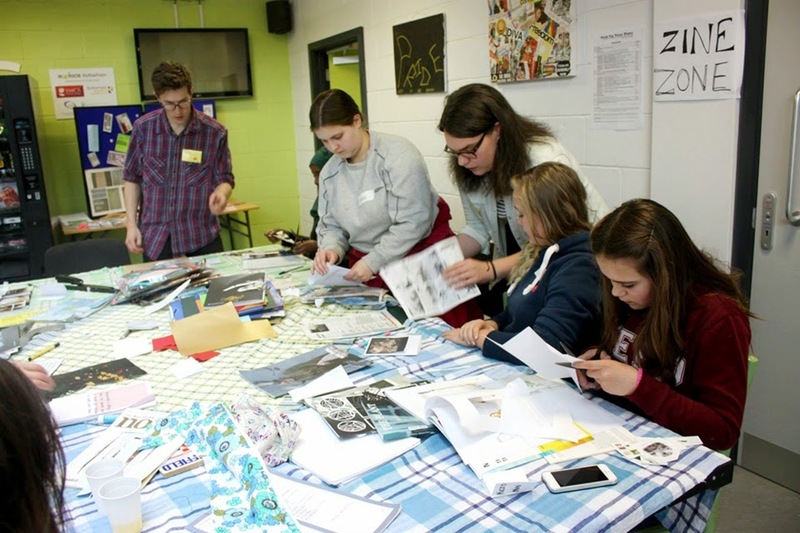 Each participating youth group will take part in two linked workshops that will guide them through the creation of their magazine, from planning to printing. These workshops will take place between May – July 2015. We’ll come to you – all our equipment is totally portable! – and we can run our ‘shops during your usual group meeting times. After these workshops the Edge of the Universe team will collect your group’s finished pages and turn these into professionally printed magazines. Each group will receive fifty copies of their own We Can Be Heroes magazine, which the participants can share with their friends, families, schools and communities. In August 2015 all the youth groups’ work will be showcased in a public exhibition, where all the participants can come together, swap skills, and share their creative talents with members of the public. And you know what else? It’s entirely FREE to take part! I’m interested in taking part! What do I do next? 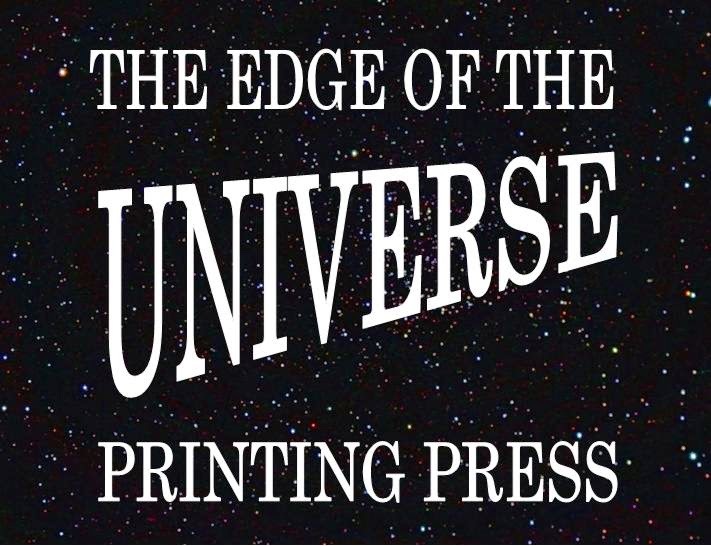 Drop us an email at edgeoftheuniverseprintingpress@gmail.com, letting us know who you are, who your group is, and when/where you normally meet, and we’ll explain more about the details of the project. We can’t wait to hear from you!